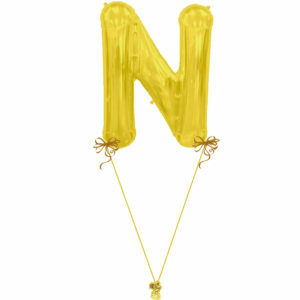 Created with 1 Giant Letter Balloon. 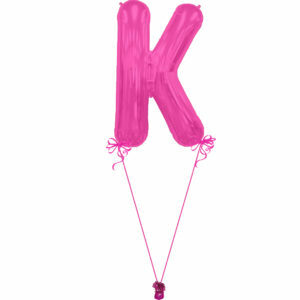 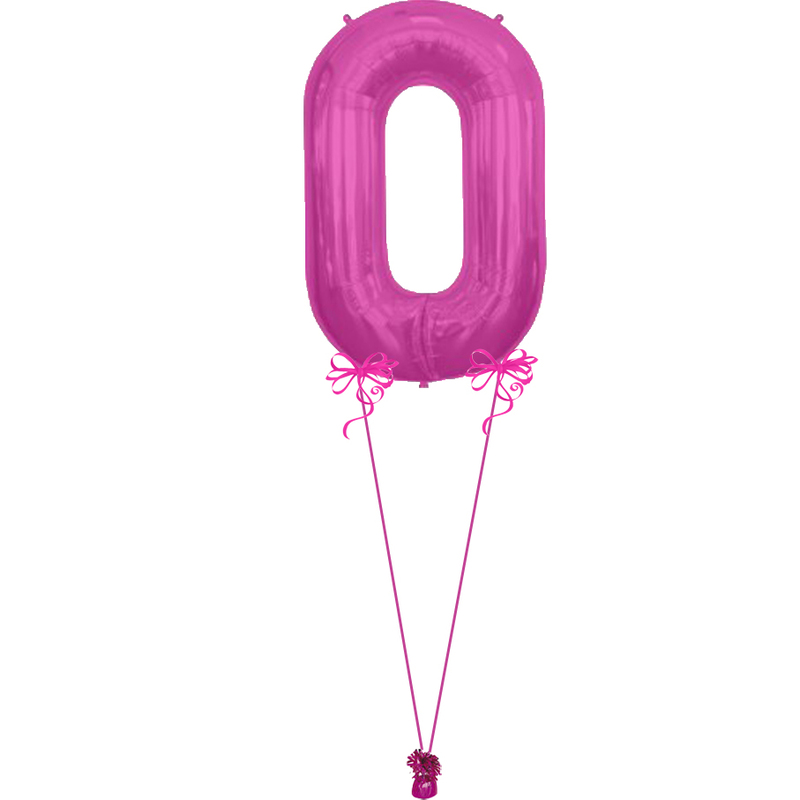 Simply let us know below whether you want this balloon in Gold, Silver, Pink or Blue below & we’ll guarantee this hugely popular balloon arrives on-time, inflated & attached to one of our impressive foil balloon weights and wrapped in one of our very own perfect gift boxes. 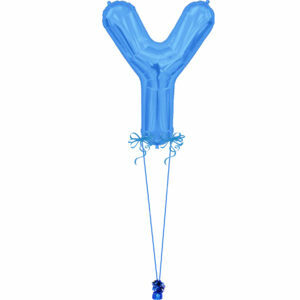 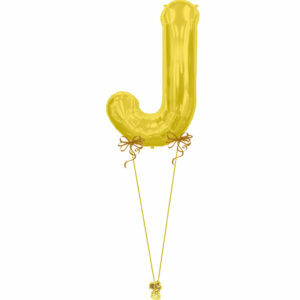 The Giant Letter balloons are 34″ in size.